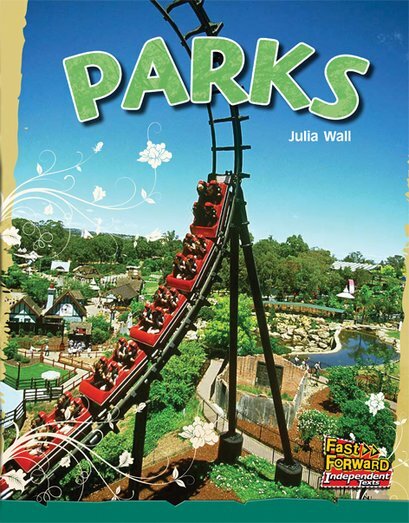 There are lots of different kinds of parks. People can visit city parks, national parks and fun parks. There is so much to do and see in parks!